We take pride in our residential tree service that we are offering to residents in Southern California, just as you take pride in your home. From beginning to end we continually correlate with your requirements to provide you with the best customer care experience. We have the experience, equipment, and dedicated crews to complete the spectrum of categories professional tree care requires. Working safely and efficiently is important to us, especially when working on your property. Our priority is to be cautious not to endanger your property and wellbeing by unsafe actions. We are properly insured and bonded to provide the best quality service you deserve. Your way tree service professionals are seasoned experts who know all the risks that a residential tree service may involve. They take special care to avoid any damages to your property and what is most important, your family and yourself. When you hire us, you can rest at ease knowing that you will get service from professionals who will be at your place in time and ready to work, using new tools and the right techniques to get the job done well. Our residential tree service is covered by full-range liability insurance for up to $2,000,000 and a $1,000,000 on workers comp insurance. Your way tree service team has over 10 years of experience in the industry and take no risks when it comes to your property and people’s safety. They sterilize their equipment before and after every job, and will leave the place clean and ready to use when they finish the work. 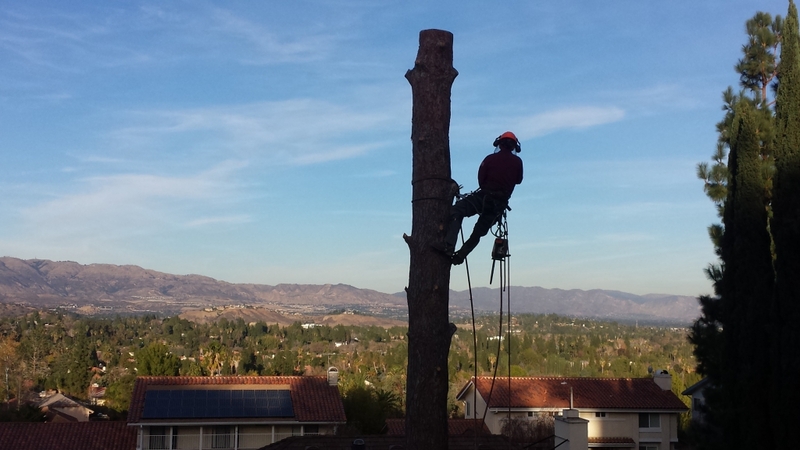 We provide the most complete variety of tree services in Los Angeles area, with more than 20 different options for homes and businesses and covering 26 different cities including Santa Barbara, San Fernando Valley, Thousand Oaks, Van Nuys, Encino and many more. 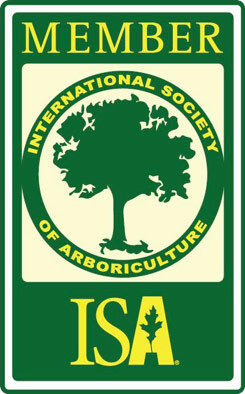 Your way tree service is affiliated with Better Business Bureau, International Society of Arbiculture and WCISA. We are also liability insured, bonded and licensed California Contractors. Aside of the high-quality of our service, Your way tree service is also convenient for you, as we also provide the highest value in the industry. 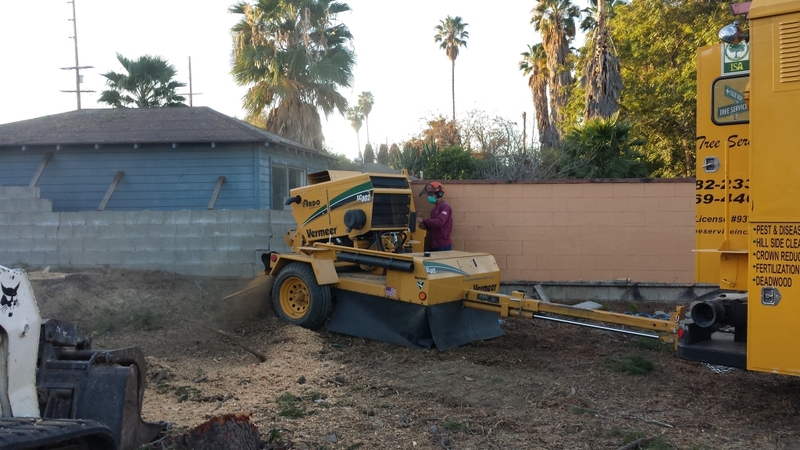 We can beat any written quote you may receive from another licensed tree services in Los Angeles. Give us a call at 1 (818) 888 9248. We will clarify any doubts or concerns you may have.